From LinkNYC to Paris, City Wi-Fi networks is the next megatrend. 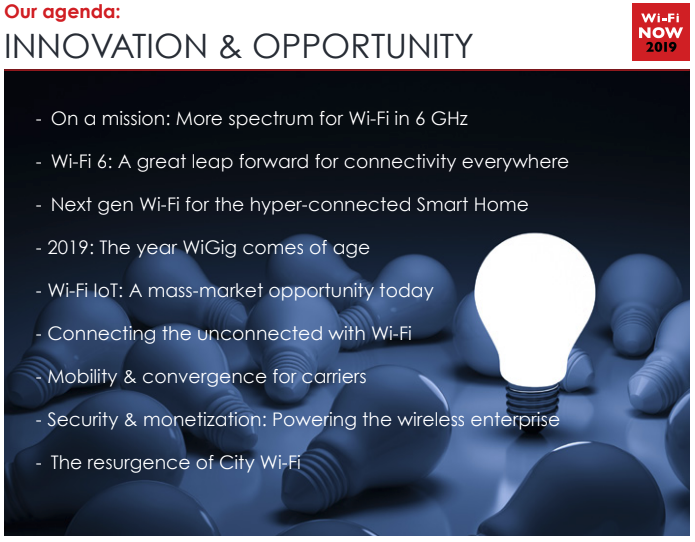 We’ll take a deep-dive into the technology, the opportunity, and the partnerships needed to create the wireless City network of the future. Monetization with ad-tech and analytics is moving from experimentation to real business value. Free and freemium Wi-Fi can be profitable. We look at all the new technology out there, the challenges, and the best ways to address the mass market with new business models.